These nice and functional apartments are located in a calm part of Povljana on the island of Pag. Each apartment has two covered terraces in the shade. 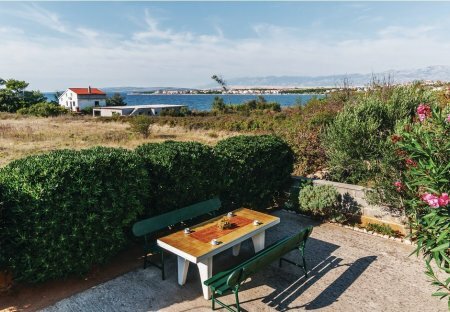 Beautifully situated on the island of Pag, in the place Povljana are located these two pet-friendly holiday apartments. The apartments are tastefully furnished. 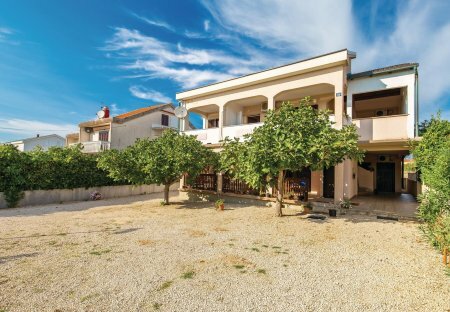 This functional holiday apartment with an open terrace is ideal for a pleasant family vacation. Tastefully decorated, refreshed in bright tones, it consists of three bedrooms.